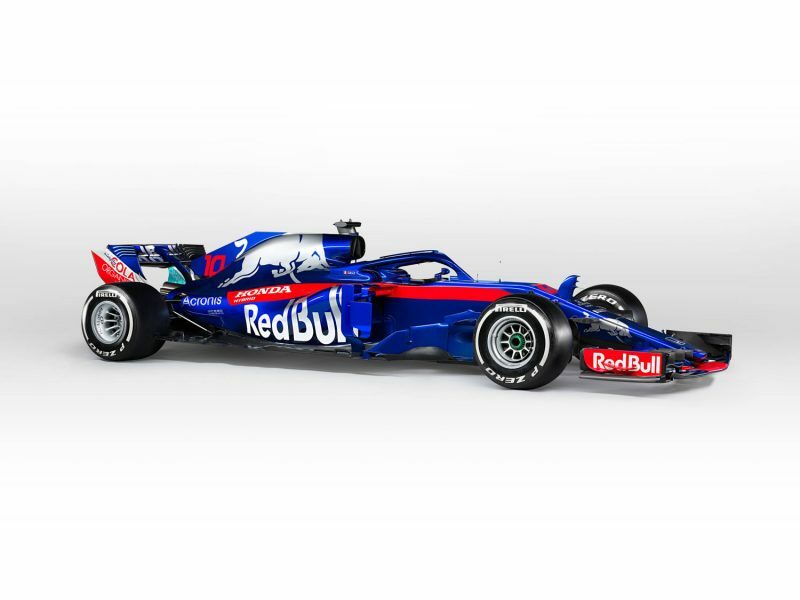 Toro Rosso has opted for a low-key reveal of its 2018 Formula 1 car ahead of today’s opening pre-season test. 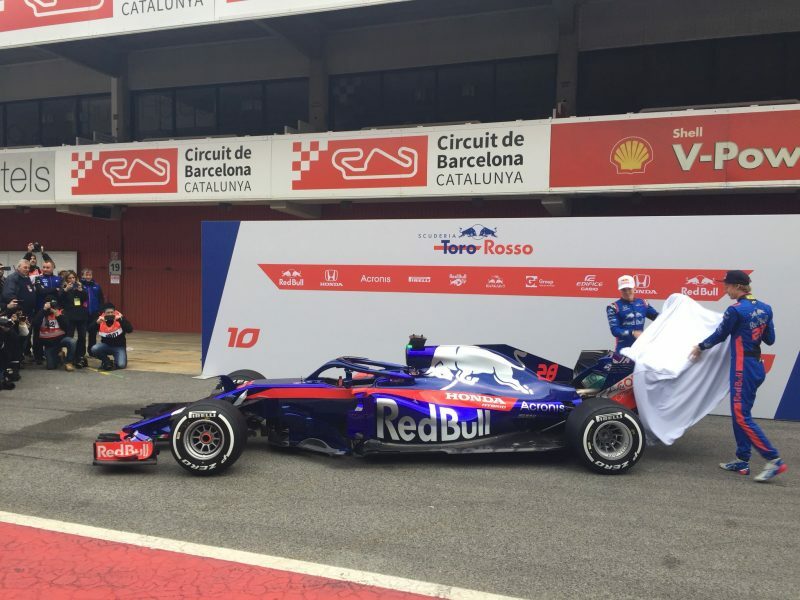 Brendon Hartley and Pierre Gasly peeled back the cover on the new car in the Circuit de Catalunya pit lane, thereby completing the 2018 field. 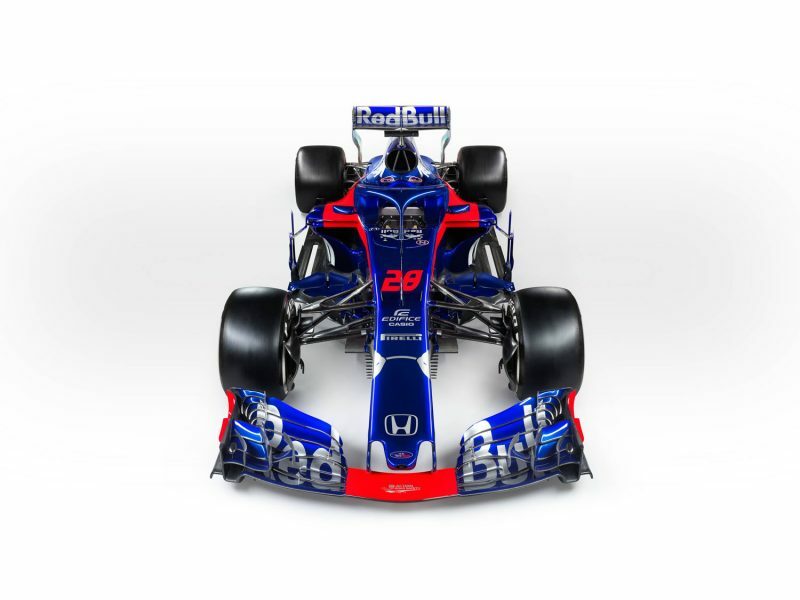 The new car retains the deep blue it brandished in 2016, with red stripes and a silver bull emblazoned on the airbox. Underneath, the car now sports a Honda engine, having switched from Renault at the end of last season in what is widely regarded as a precursor to the senior Red Bull team switching suppliers next season. Both Hartley and Gasly have already sampled the new car, with a shakedown test at Misano last week in soggy conditions. 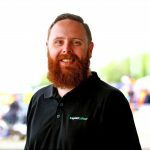 Toro Rosso is the final team to have officially revealed its 2018 contender, following hot on the heels of Force India, which also took to the Barcelona pit lane. The opening pre-season test of 2018 gets underway at the Spanish circuit today.